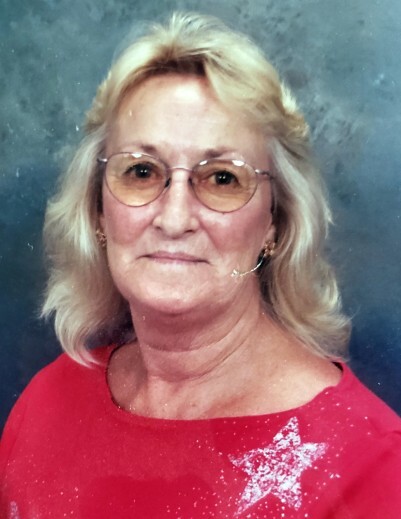 Obituary for Sherry Denise Rapozo | Price Funeral Chapel, Inc.
Sherry Rapozo of Rio Linda, CA passed away peacefully after a brief illness on October 13, 2018 at the age of 70. She was born and raised in the San Francisco bay area and moved to the Sacramento area in the mid 80's, where she called home for the remainder of her life. She is survived by her loving daughter Lanette Hall, sister Eileen Monge, brother Gary Massey, niece Lisa Della Chiesa and her son Justin Della Chiesa, and nephew Gene Mariano. She is predeceased by her husband, Robert Rapozo, mother Elsie Massey, father Clarence Massey, brother Greg Massey, and sister Karen Mariano. Sherry was a beautiful, vibrant and loving person who made friends easily and cherished the many friends she met while living and working in the bay area and Sacramento area, and also through her husband's pigeon racing hobby. She was a huge animal lover, Giants fan, loved helping others and took pride in making her home a welcome place for family and friends. A celebration of life will be held for family and friends.